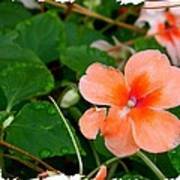 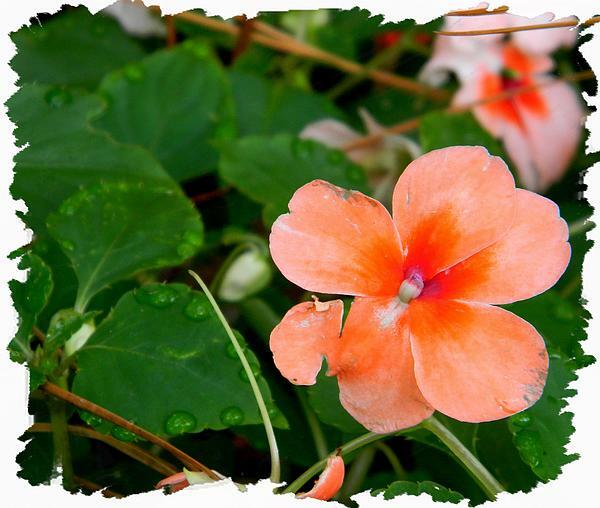 There are no comments for Salmon Impatiens And Dewdrops. Click here to post the first comment. 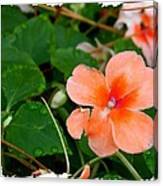 Salmon Impatiens and Dewdrops from Shalom Park Ocala Florida.